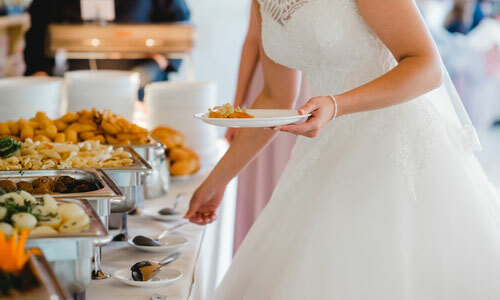 Cotswold Family Caterering is an established catering company with over 20 years experience and are available to cater for your special event large or small. 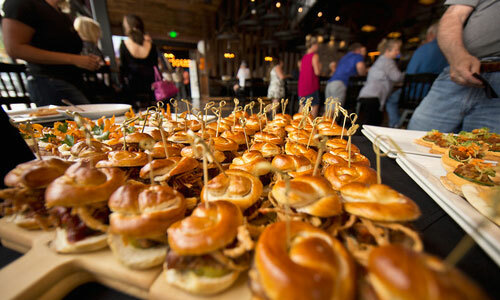 We are passionate about providing memorable food and a hassle free service leaving our clients free to enjoy the event. 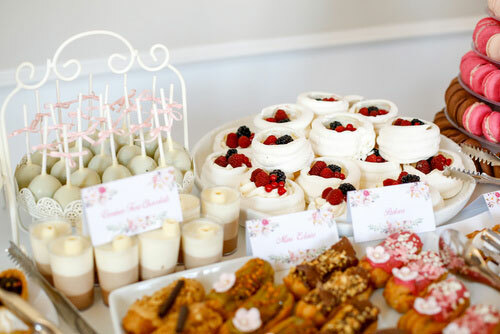 Our food is prepared from high quality fresh ingredients and we can offer every thing from canapes, afternoon tea, buffets, to 3 course menus. 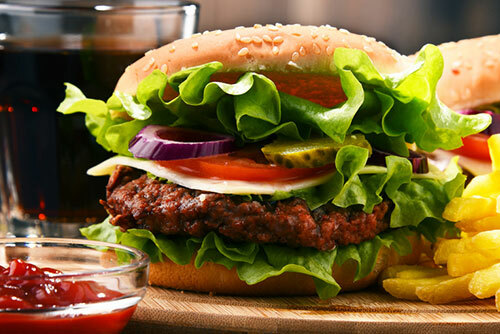 Menus can be tailored to your exact requirements with dietary alternatives available upon request. We offer a tailor made service so each event can be tailor made to suit the your needs and budget. 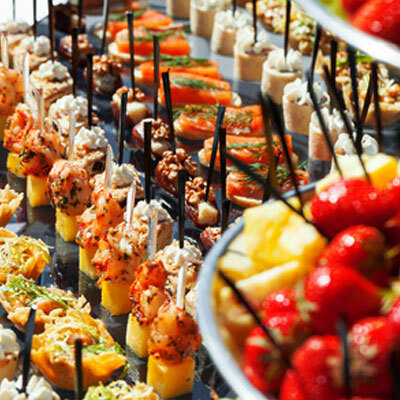 We can offer a wide range of catering options and menus, from finger and cold fork buffets, canapes, sharing bowls, informal dinners and a full 3 course plated dinner. See our Sample Menus for examples of the service we can offer. Menus can be tailor made to suit each clients taste and budget. 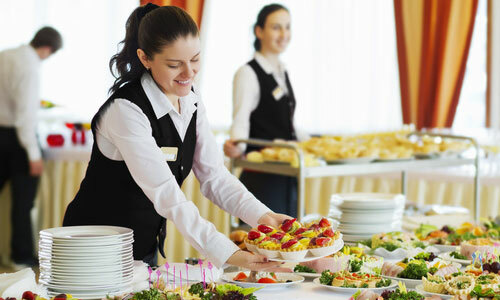 All the staff that work at Cotswold Family Catering are a minimum of level 2 food and hygiene certified. We are based at and are the sole provider for Chipping Sodbury Town Hall Worcestershire which includes all catering and bar requirements. We also cater for outside functions nationwide. 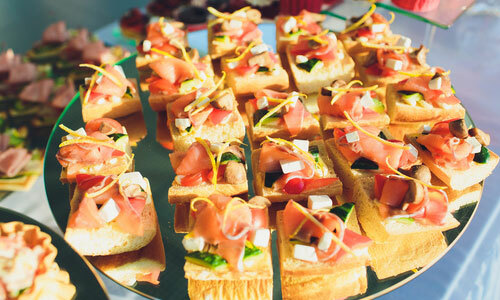 Delicious food・Professional staff・Good for parties. Great to work with. Would highly recommend. John Rawlings.